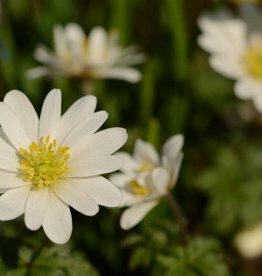 Our assortment of Anemones consists of a variety of species and cultivars that are suitable for naturalising. 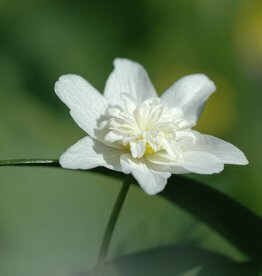 They can be planted under deciduous trees and shrubs, in meadow areas, in the mixed border, or among groundcover plants such as Lily of the valley and Periwinkle. 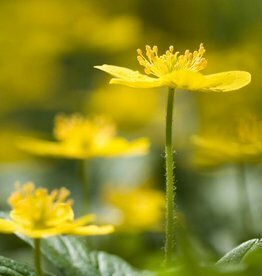 All in all they can create a wonderful carpet of colour every spring! 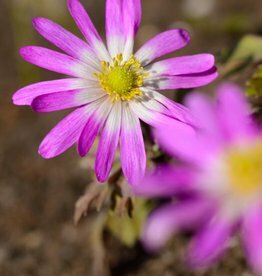 Do you have clayey soil? 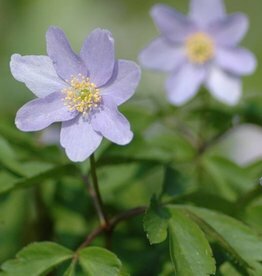 Then choose preferably Anemone apeninna (Blue anemone) or Anemone blanda (Winter windflower). 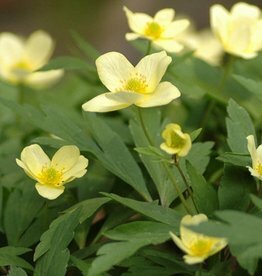 For sandy soils is Anemone ranunculoides (Yellow anemone) more suitable. 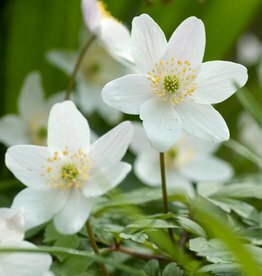 Anemone nemorosa (Wood anemone) does well on both sorts of soils. 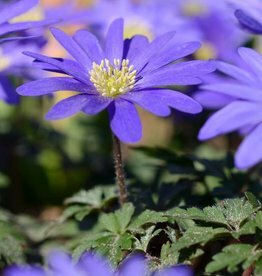 Anemones are great to combine with other (stinzen)bulbs that have similar flowering periods. 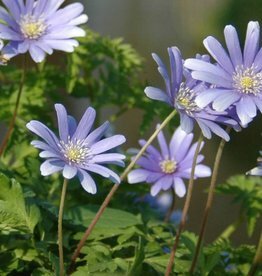 For suggestions on suitable planting companions, click on the plant names below. 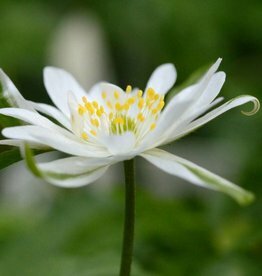 The most abundantly flowering Wood anemone! 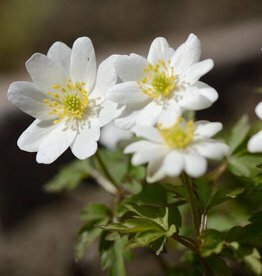 The most beautiful of the double Wood anemones.